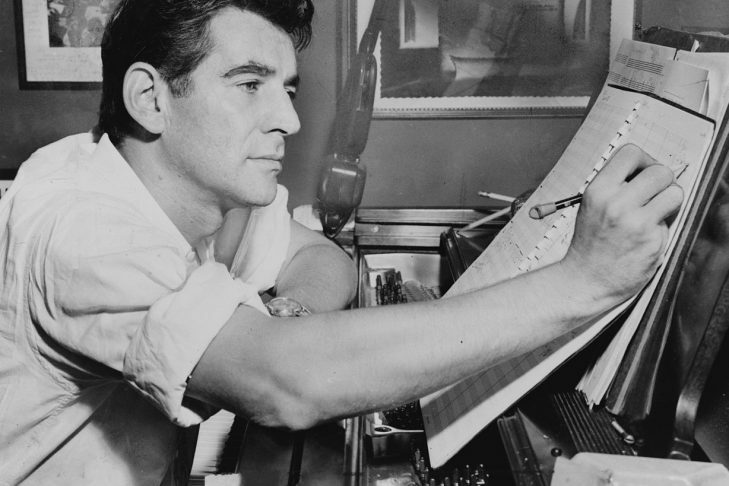 This exhibit at the Brandeis Library looks at the five famed composers who founded the music department at Brandeis: Erwin Bodky, Irving Fine, Harold Shapero, Leonard Bernstein and Arthur Berger. On display are materials from the University Archives, including correspondence, concert programs, music scores, photographs, articles from the Brandeis Justice newspaper and more. A touchscreen display allows visitors to listen to compositions by early Brandeis music professors. Organized by the Robert D. Farber University Archives & Special Collections at Brandeis University. Viewing hours: Monday to Friday from 9 a.m. to 5 p.m.